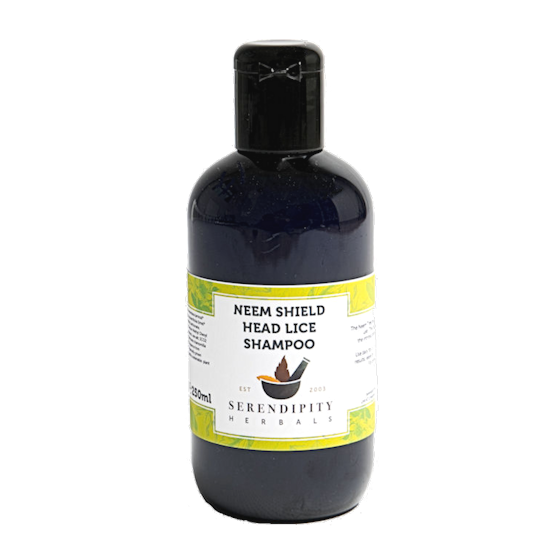 Neem Shield Shampoo - Protect your kids with this powerful natural formula - harnessing the intrinsic properties of neem to help prevent Head Lice. Simple one-step process. Recommended use: Daily for 1-2 weeks, and weekly thereafter for as long as contact problems persist. 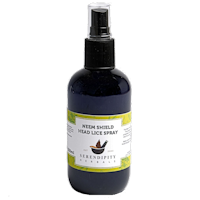 Between washes, use NEEM SHIELD SPRAY. 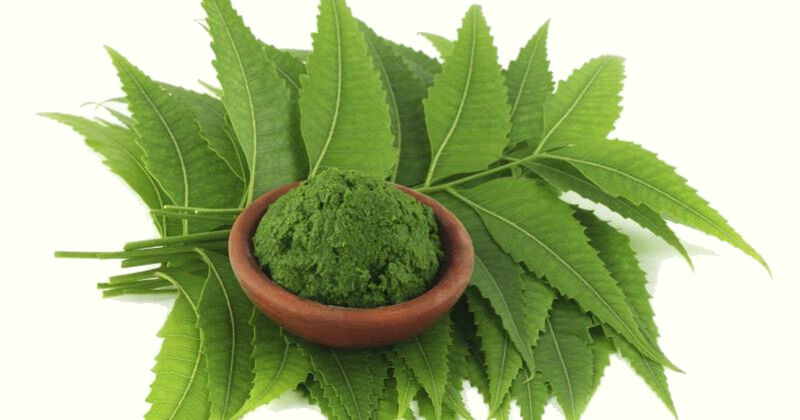 This shampoo gives a beautiful shine to the hair thus no conditioner required. You only need to use a small amount as it lathers up well. Best shampoo i have used.